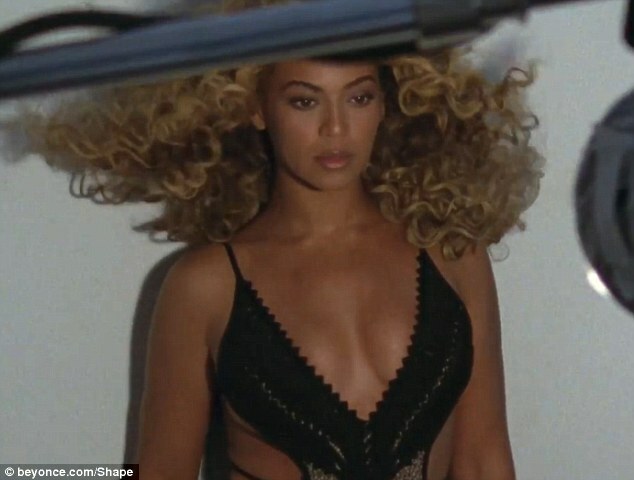 It is common sense that a woman gains weight during pregnancy. 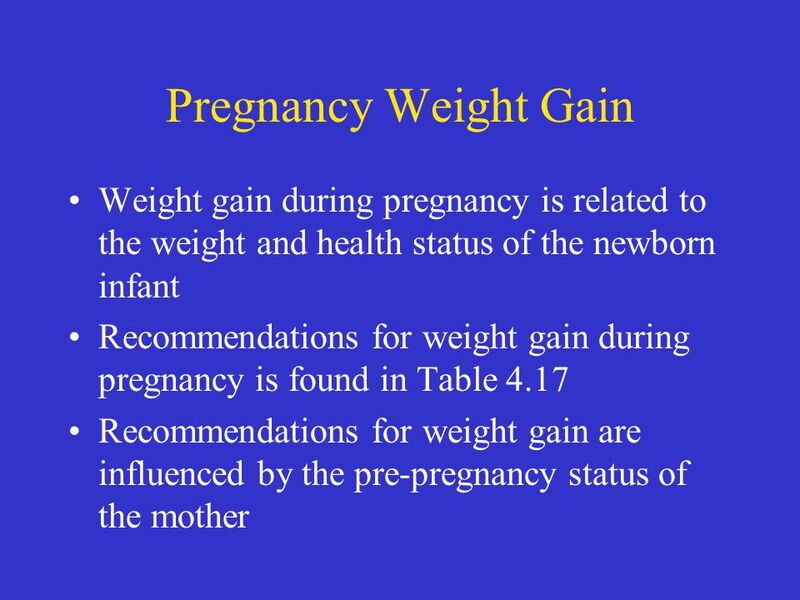 Learn the causes of weight changes, as well as the fluctuation in weight during pregnancy. 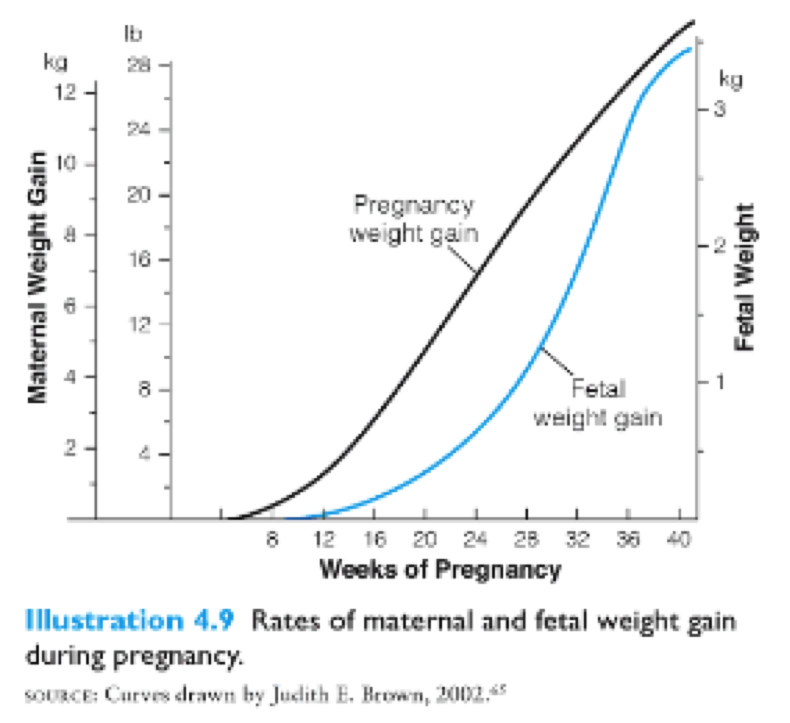 The average weight gain for each pregnancy is about 11 to 15 kg. This weight includes the increase of blood and fluids in the mother, including the enlargement of the uterus, the placenta, the baby and the fluid that surrounds it. If you are pregnant with a baby with an average of 3.2 kg, at the end of pregnancy, you just need to lose about 3 kg to get back to your weight prior to pregnancy. 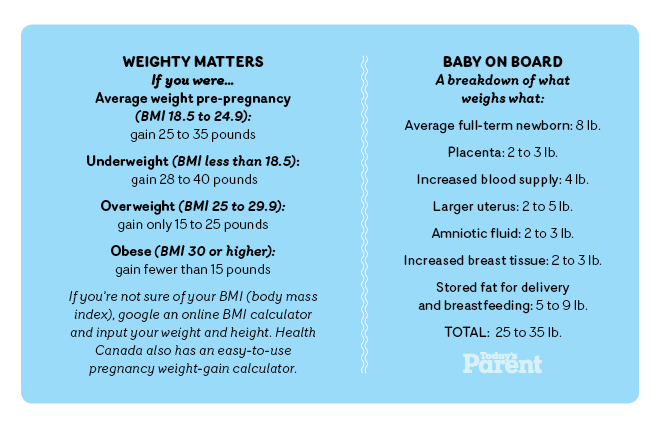 To determine this question of losing or gaining weight during pregnancy, it is important to know what is your weight before pregnancy. If there’s 60 kg in weight, may not gain the weight of someone who only weighs 50 kg.The weight that will win will be the weight you need to maintain a healthy pregnancy. Here the rule is that you should worry about your nutrition and not with the weight itself. Should make a healthy diet, regardless of your starting weight as it is about the health of the baby and a smooth progress of the pregnancy. Even if you have a lot of morning sickness and that may be a cause of weight loss in this phase – especially in the first pregnancy – this problem will disappear as soon as nausea start to disappear too. Pregnancy causes fluid to build up in the lower part of the body and on the extremities, this is nothing more than the swelling of feet that most pregnant women experience. Reducing the amount of salt intake can decrease this problem, unless you are related to hypertension or high blood pressure. Some women may have unusuai changes as a result of pregnancy-related diabetes, which usually are tested at around 28 weeks of gestation and that can be controlled through diet or insulin. Other factors that influence the growth or weight loss during pregnancy can be caused by the baby; one of these factors which contributes much to the mother’s weight is the amount of amniotic fluid surrounding the baby. No one should try to lose weight during pregnancy, nor do slimming diets. The baby needs a balanced diet and the mother too, so that both are healthy. To have a conversation with the doctor that accompanies pregnancy, for surely it will help you develop a meal plan to ensure the good health of the mother and the baby. 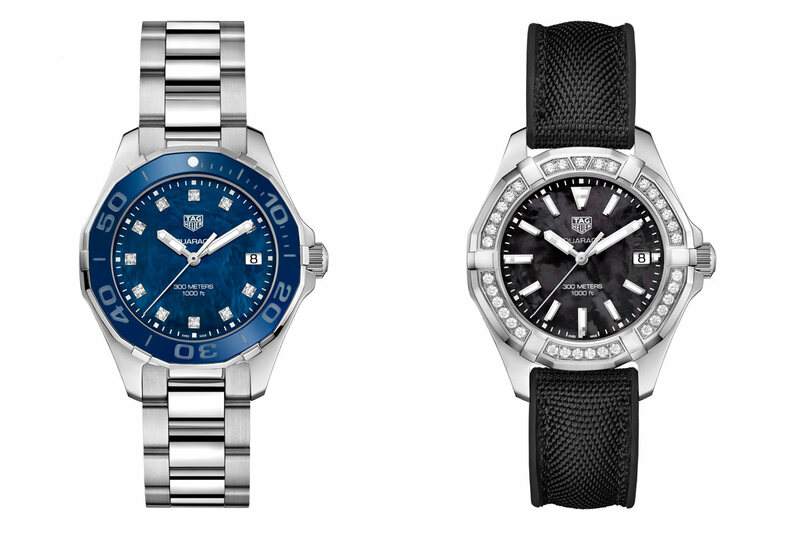 With the Sports Watch to the Ideal Weight? Cardio vs Weight Training: Which One to Choose?